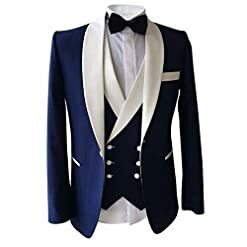 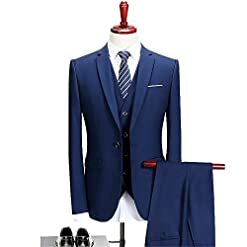 Our 3 piece wedding suits are available in different sizes and styles. From tweed suits to standard suits, our store features a great collection of fabrics to choose from. Whatever the occasion, we’ve got the styles to suit your budget and style. 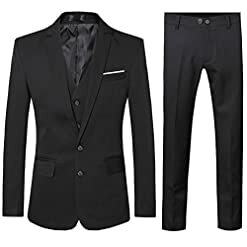 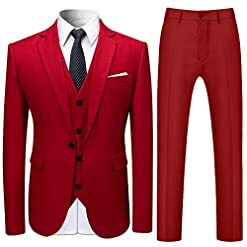 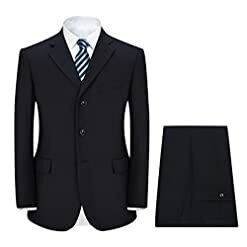 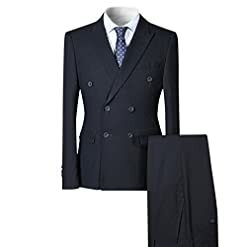 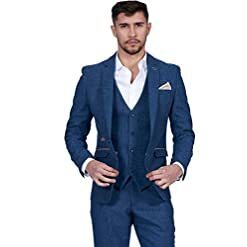 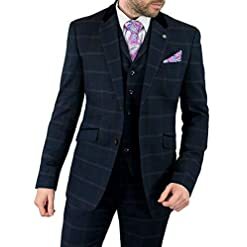 Browse 100’s of 3 piece suits and order online today.